I love speed in ships but maybe not that much and so maybe that is the reason I am not too attached to High Speed Crafts or HSCs. That is also the reason why I tend to look at the size and the engine capacity ratio of a ship and see which is more efficient. A certain class of ferry which belongs to the great ferries (ferries with at least 10,000 gross tons) caught my attention and respect. While we had many ferries that are in the 150-meter class, that class basically used engines of 20,000 horsepower and more. They were capable of 20 knots locally and even more when they were still new abroad. But then there was a class of ferries that arrived here that were in the 160-meter class whose engines were below 20,000 horsepower. They were a little less speedy but they proved to be capable of 18.5 knots locally and in a Manila-Cebu run that meant an additional sailing time of just one more hour. And, of course, in capacity they were a little more than the capacity of the 150-meter ferries. There were only four examples of this class locally. The fast Princess of Paradise of Sulpicio Lines is not included there and so are the St. Pope John Paul II of 2GO which is the former SuperFerry 12 of Aboitiz Shipping Corporation and its sister ship, the Princess of the Universe of Sulpicio Lines and the Mary Queen of Peace of Negros Navigation (which is a shade under 160 meters at 159.5 meters length) for they all packed engines of over 20,000 horsepower. I am referring here to Manila Bay 1 of Carlos A. Gothong Lines Inc. and its sister ship, the late SuperFerry 6 nee Our Lady of Akita and also the Subic Bay 1 and its sister ship the late Princess of the World. 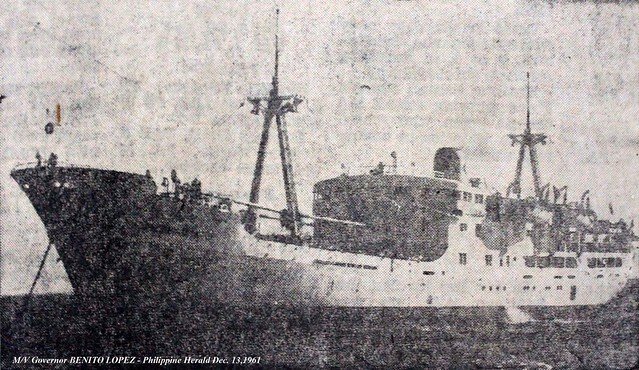 Manila Bay 1 had a length of 162.1 meters and 18,000 horsepower from two NKK-Pielstick engines and here she was capable of 18.5 knots early on. The SuperFerry 6/Our Lady of Akita had exactly the same length, engines and speed here. 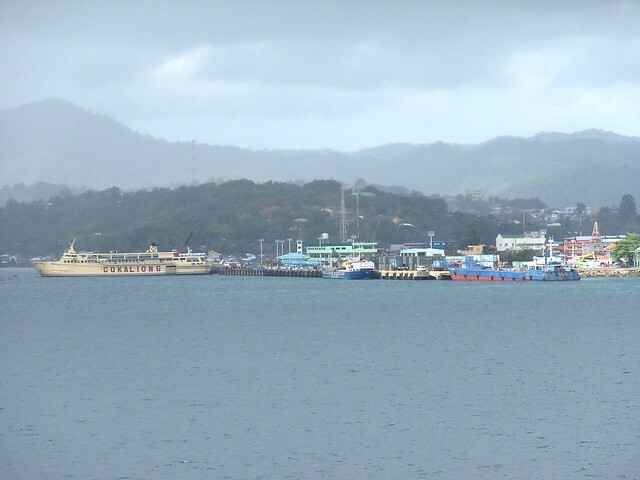 Subic Bay 1 of Carlos A. Gothong Lines Inc. has a length of 166.5 meters and 19,700 from two Mitsubishi-MAN engines. Her sister ship the late Princess of the World of Sulpicio Lines had the same length and engines but the rated power is only 18,800 horsepower. They are “thinner” at 24.0 meters breadth compared to the 26.4 meters of SuperFerry 6 and Manila Bay 1 and so they were capable of over 19 knots when they were first fielded here. How insignificant was their speed disadvantage? 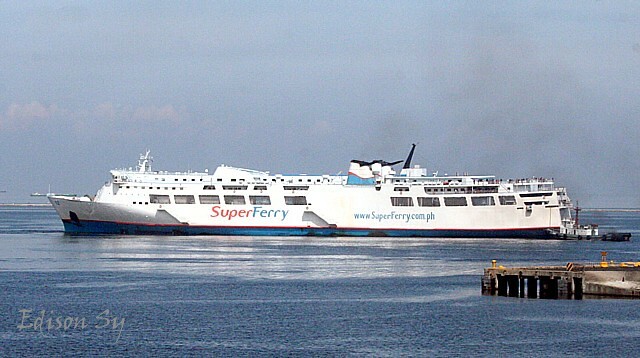 Well, WG&A paired the SuperFerry 6 and the SuperFerry 10, the former Mabuhay 1 of William Lines in the Manila-Iloilo-General Santos-Davao, Manila-Cebu-Cagayan de Oro and Manila-Zamboanga-Davao routes. And many know that the SuperFerry 10 ran at up to 20 knots. 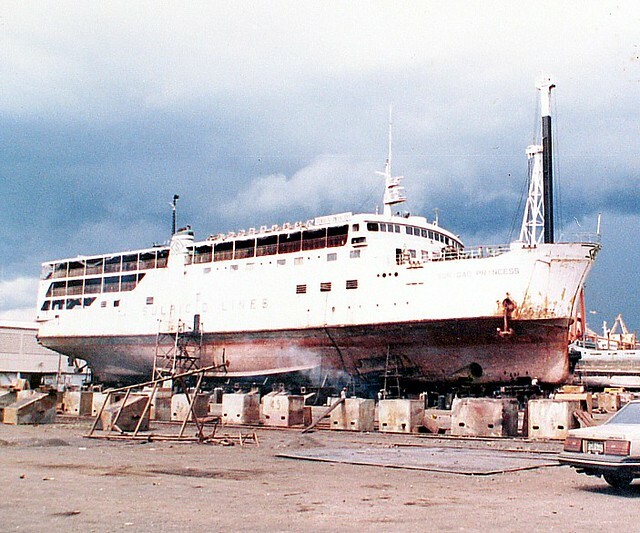 The SuperFerry 6 did not last sailing as she was hit by engine fire off Batangas in 2000 while sailing from Davao and General Santos City and the Princess of the World was also hit by fire in 2005 off Zamboanga del Norte while en route to Zamboanga from Manila and Iloilo. Both did not sink, however and there were almost no casualties. 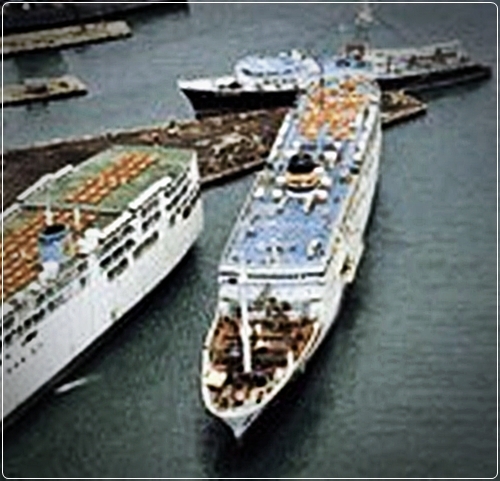 What lasted long were the two ships of Carlos A. Gothong Lines Inc. (CAGLI), the Manila Bay 1 and the Subic Bay 1. Well, it seems ships not painted well last longer? However, the Manila Bay 1 was also hit by fire in the bridge but the fire was controlled early. The two ships of CAGLI did not sail as ROPAXes (RORO-Passenger ships) for long as they were suspended by MARINA from carrying passengers because of numerous complaints about long delays in departures and very late arrivals (I was actually a victim of that too when I arrived in Pier 6 at 8pm for a 10pm departure and the ship left at 4:30am and we arrived in Nasipit at night instead of afternoon). 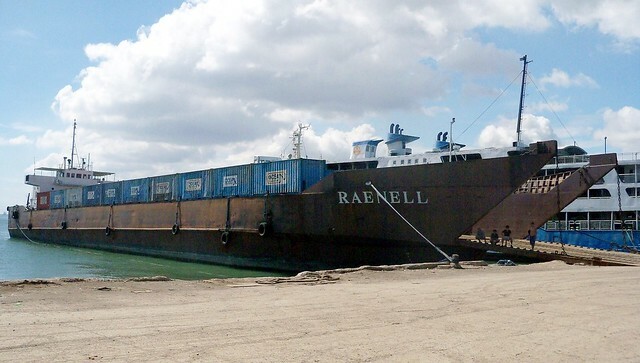 From that suspension, CAGLI turned the two into RORO Cargo ships just carrying cars and container vans. 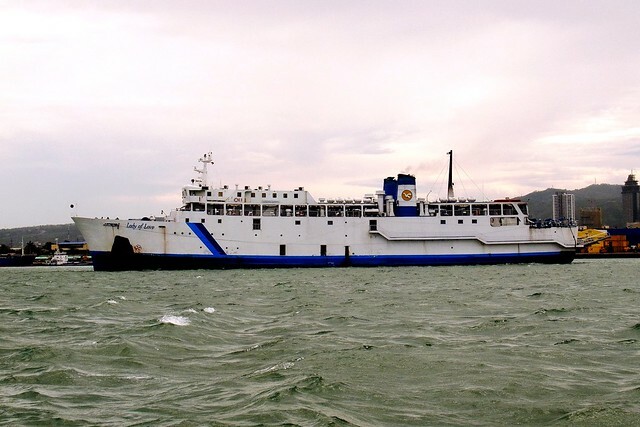 Now those who know shipping knows the replacements of the two ships are already around, the RORO Cargo ships Panglao Bay 1 and Dapitan Bay 1 (which is still being refitted as of the writing of this article in June of 2017). 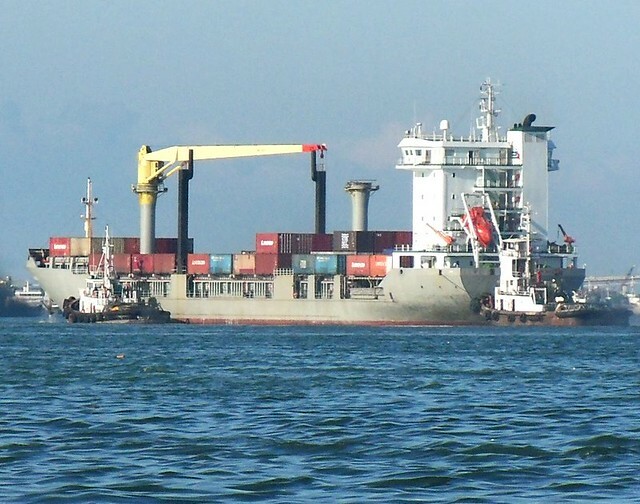 In fact, last April, a member of PSSS (Philippine Ship Spotters Society) saw the Subic Bay 1 being towed by a tug headed south and probably destined to a South Asian breaker. 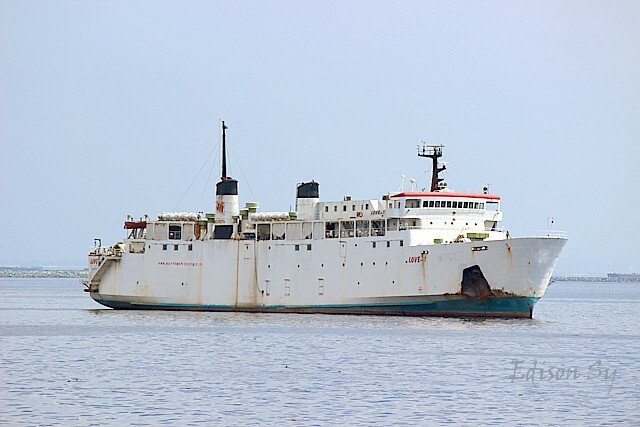 Manila Bay 1 might be following her soon when Dapitan Bay 1 enters service and if it does, it will be the end of an era of the 160-meter liners with just 18,000 horsepower engines and 18.5 knots of speed locally. In terms of cargo capacity they are superior to the 150-meter, 20,000 horsepower ROPAXes especially since they are “fatter” which means their breadths were greater. The four might have not looked sleek or modern as they still have the lines of the Japan big ROPAXes built in the late 1960’s and early 1970’s (well, they were actually built in that period!). But their interiors, if their brochures are studied, says they were not inferior to the sleeker 150-meter ROPAXes. It is just too bad that two of the four did not last long (but both were highly praised when they were still in service) and the other two were converted into RORO Cargo ships and that is the reason why the lingering appreciation for them is not high and they are even identified by most as a separate separate class. And I just rue they did not really stand out when to think they could have been great. So this piece is just a paean to them, a reminder too and also a farewell.